Brand-building is more than an exercise in keeping up with what everyone else is doing. It’s essential to positioning your brand for maximum success, short and long term. Whatever industry you’re in, your marketing people create brand-building marketing content and want to get the most mileage out of it. Typically this involves an overall content marketing strategy that includes blogs and social media accounts. Since different social media platforms showcase different types of content, brand-building must have a platform-specific approach to maximize reach. Platforms for brand-building exist all over the web. 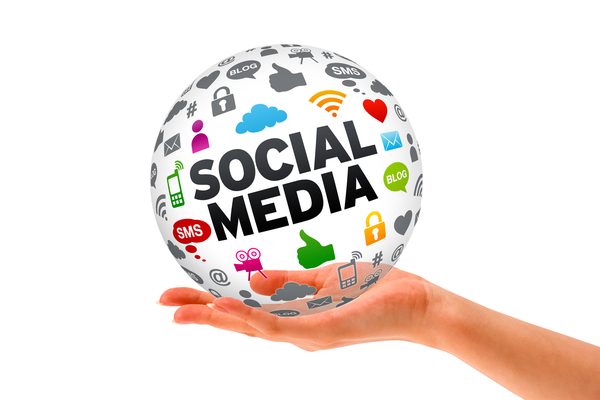 Social media has become a fundamental channel for brand-building. It is much more involved than just firing off a few Tweets now and then. In fact, it’s worthwhile to look into using workflow automation software to make the most of any marketing content, from the “evergreen” content on your website to the up-to-the-minute posts on your social accounts. With all the analytics offered by most social media platforms, it makes sense to develop workflows that are consistent, iterative, and that your marketing team can learn from. The ideal for your social media workflow is a “virtual loop” of creation, publication, analysis, and idea generation, based on the social platforms you choose. Creating fresh and engaging content ideas has to be done by people who understand the market and the social media zeitgeist, but other aspects of content creation and publication can be automated. Using workflow designer software for the publishing process helps ensure that all content that goes live on any of your web properties is first properly vetted and can be tracked. Fortunately, workflow automation software can route proposed content to editors or other decision-makers, who can then “sign off” on content and have it automatically delivered to the appropriate social platform. 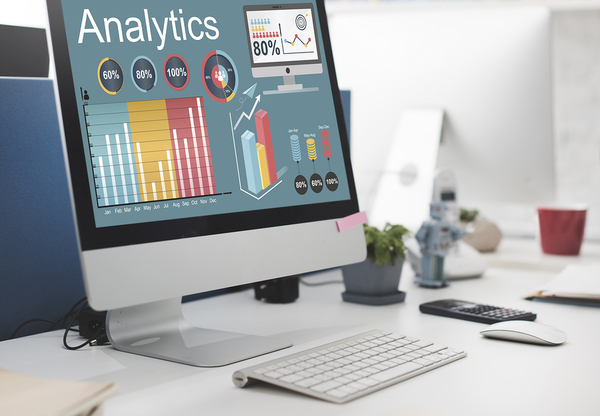 Another workflow can gather analytics and create informative reports so your team can continually fine-tune content to improve its effectiveness. The way you know whether your content is performing as expected is to measure performance and compare with earlier performance or with defined goals. Social media analytics can be grabbed by workflow automation software, sent to personnel to analyze, or go directly into reports distributed to key players. Such a workflow helps ensure your content is meeting performance expectations and helps your marketing team concentrate on the most effective types of content and platforms on which to publish it. Not only that, the right workflow designer software can be used to compare your brand’s social media results against the results competitors are getting. For example, if a competitor’s content goes viral, you can have your marketing analysts determine what caused that, which can inform future content generation efforts. The right workflow designer helps you report on analytics. Marketing on social media requires listening to what followers are saying and engaging with them in positive ways. It’s not enough to simply have a mass following because people expect their favorite brands to engage with them on social media. While interactions themselves can’t be automated, other parts of the process can be. For example, your workflow designer software could be made to notify a specific person if someone comments on, say, a Facebook post. That person can then respond and have the workflow document that interaction. And social media interactions can become excellent sources of new content ideas. If a post on a particular product draws a lot of attention, for example, tailoring more content for that audience could be a way to make the most of your marketing efforts. Tracking responses like social shares and re-tweets can feed into your idea generation workflow as well. Brand-building workflows don’t have to be complex, however. One example of a simple, yet effective workflow is one that is automatically triggered every time a new blog post is published. This workflow can automatically post links to that content on your social media pages, immediately extending the reach of the blog post. If you have the right workflow automation software, developing such a workflow can be simple. When PerfectForms is your workflow application, you don’t have to know how to program to create sleek, efficient automated workflows, whether for brand-building or any other business process. PerfectForms uses a drag-and-drop interface that helps you create online forms and workflows, complete with notifications, triggers, and built-in reporting. It’s ideal for streamlining your brand-building efforts. Better still, you can try out PerfectForms for free! Learn for yourself how easy it can be to make brand-building work like a precision-engineered machine. This entry was posted on Friday, November 4th, 2016 at 5:46 pm	and is filed under Workflow Design. You can follow any responses to this entry through the RSS 2.0 feed.